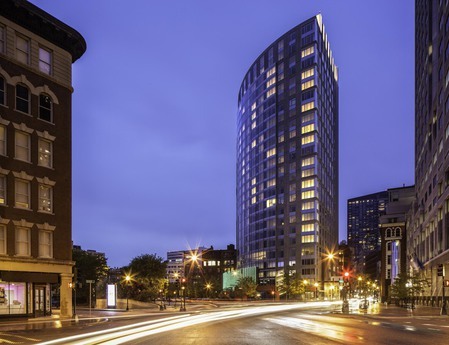 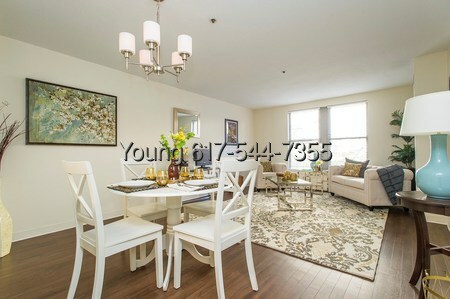 BOSTON - Luxury One Bed Apartment in Boston! 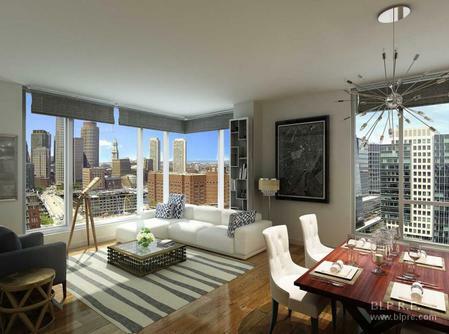 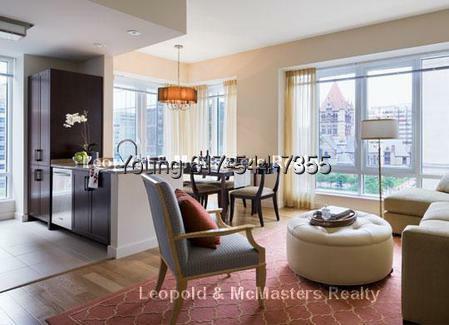 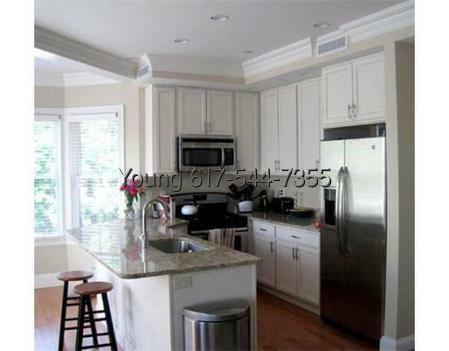 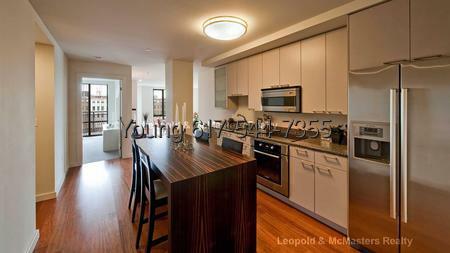 BOSTON - Luxury One Bed Apartment in Boston, Must See! 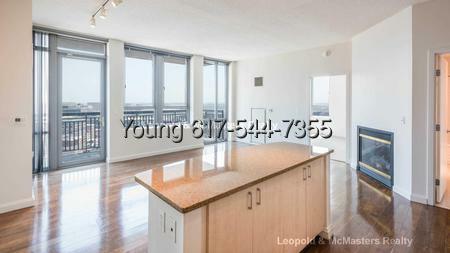 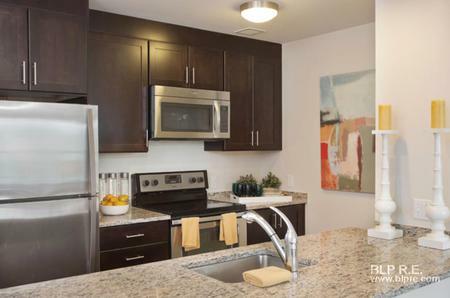 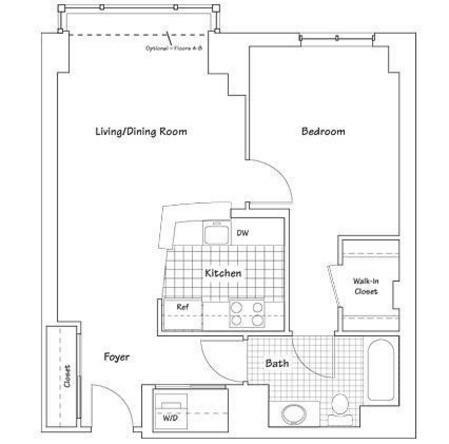 BOSTON - Affordable luxe-living in this 1 Bedroom and 1 Bath unit. 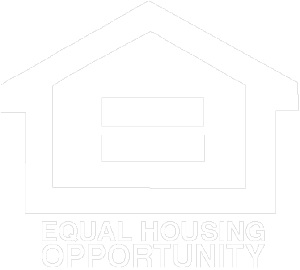 NO FEE! 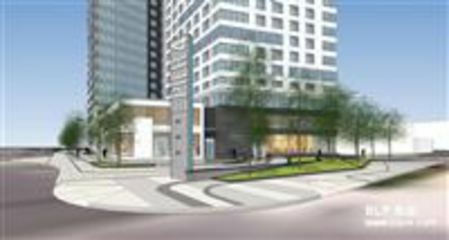 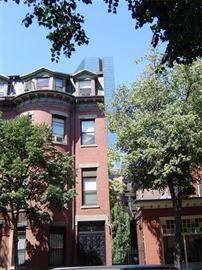 BOSTON - FANTASTIC LOCATION FOR LONGWOOD MEDICAL AREA, BERKLEE!!! 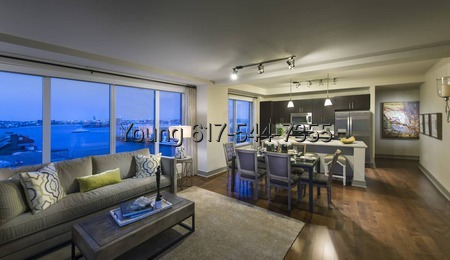 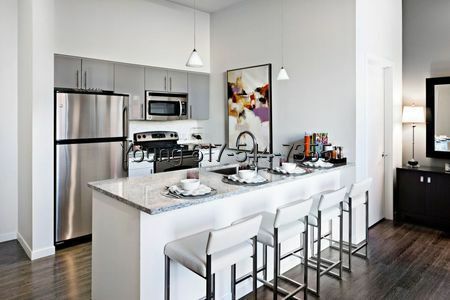 BOSTON - Elegant Studio apartment in Boston's Seaport district! 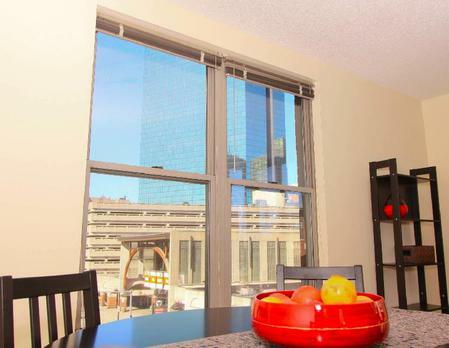 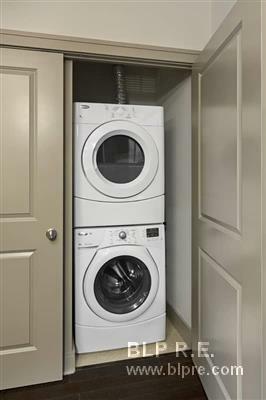 BOSTON - Luxury Studio Apartment in Boston, Great View! 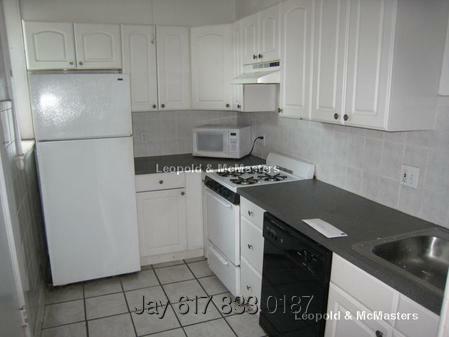 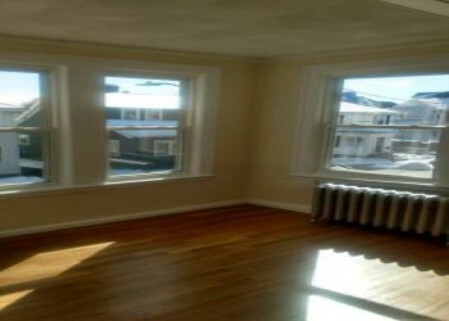 BOSTON - Great bargain on this 3 Bd & 2 Bath near Shopping, Restaurants & more! 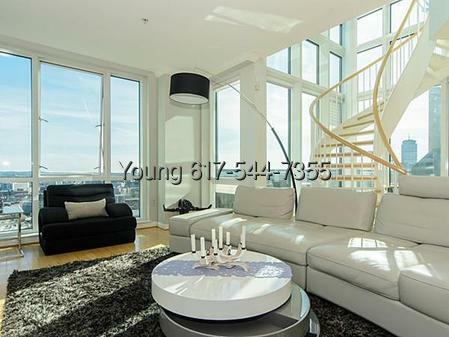 BOSTON - Sizeable and stunning 2 Bd and 1 Bath is unquestionably worth it.